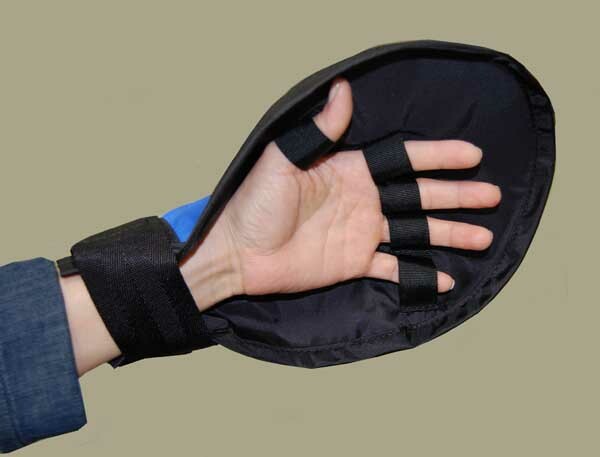 Techno-Aide's open palm hand shield is an inexpensive solution for improved control and excellent dexterity. Can even pick up a paperclip with ease. 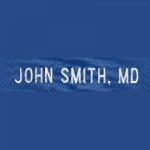 Durable, comfortable and easy to use. 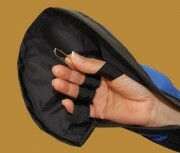 Features one inch polypropylene webbing for thumb and fingers and hook and loop closure at wrist. Great for working with small animals, especially wildlife. One size fits most. Appropriate for both men and ladies hands. Mitten is 12.5" long and 9.5" wide in the center. 5" wide at wrist. Hook and loop strap is 10.5" long.